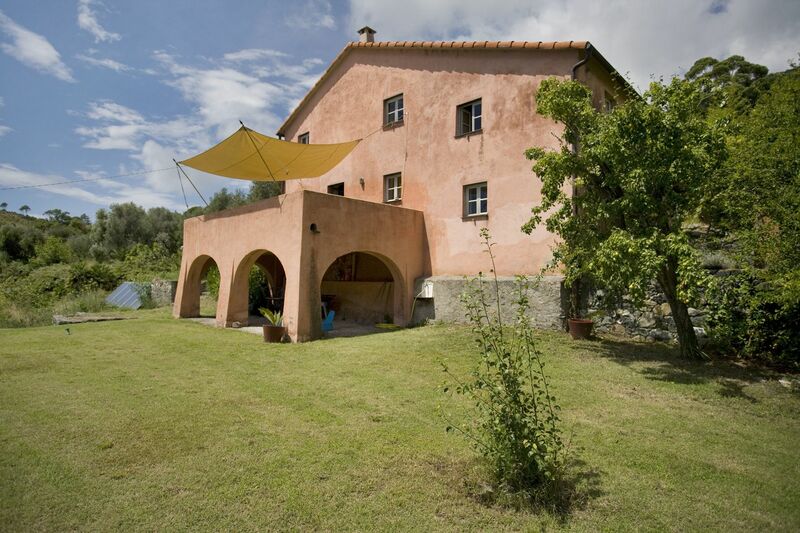 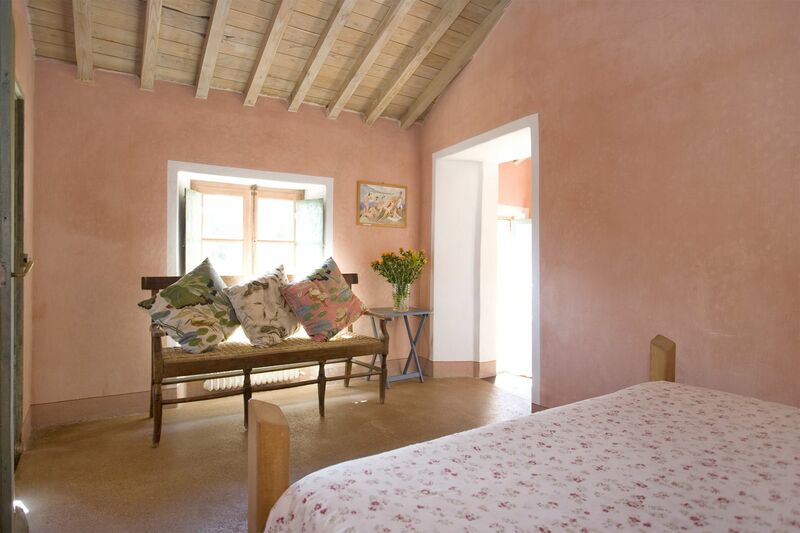 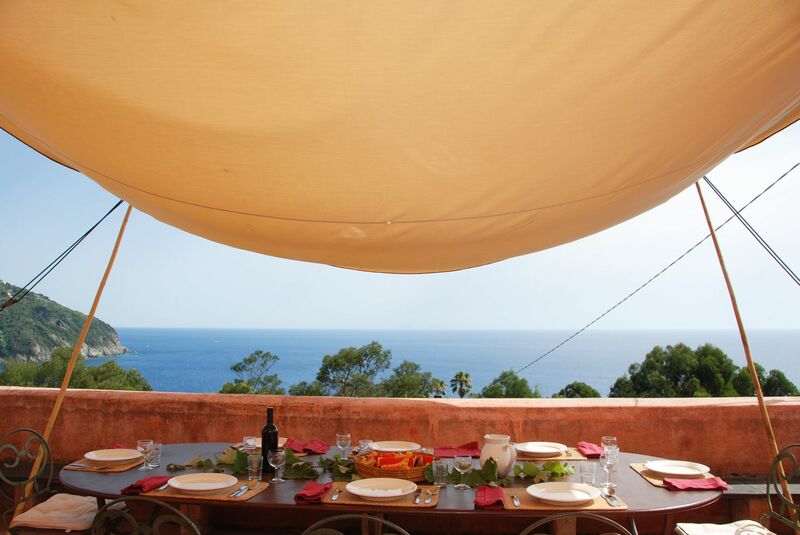 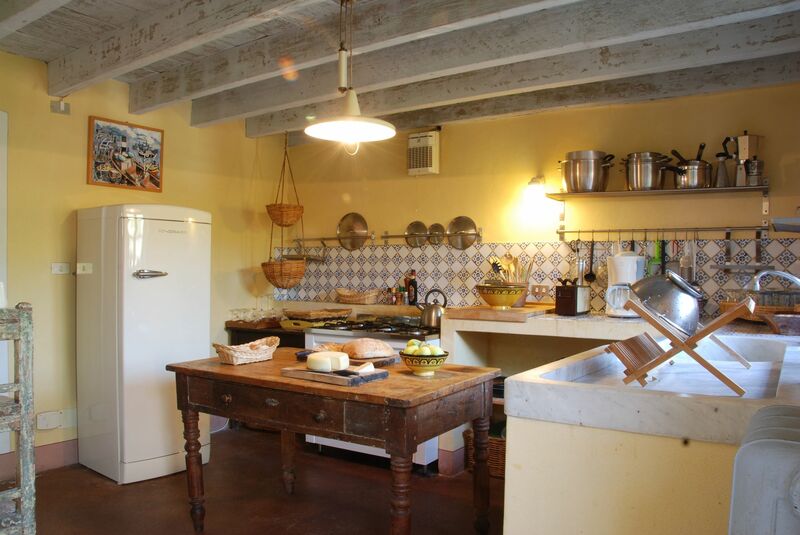 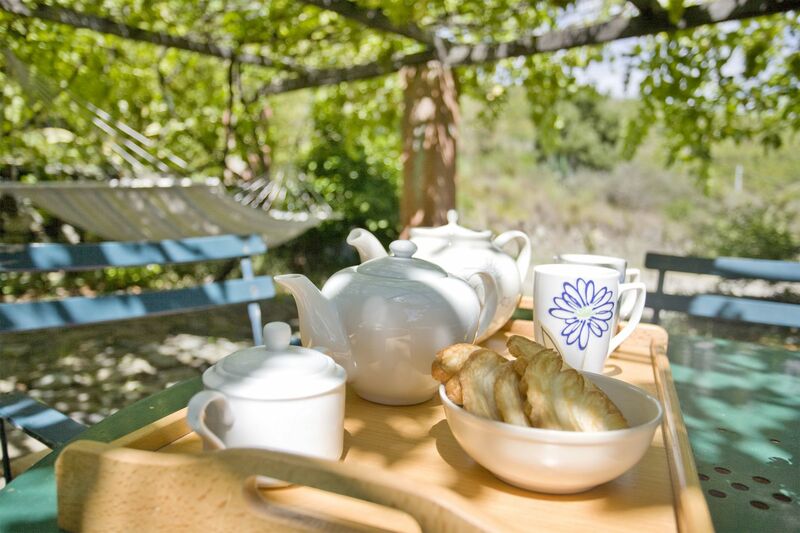 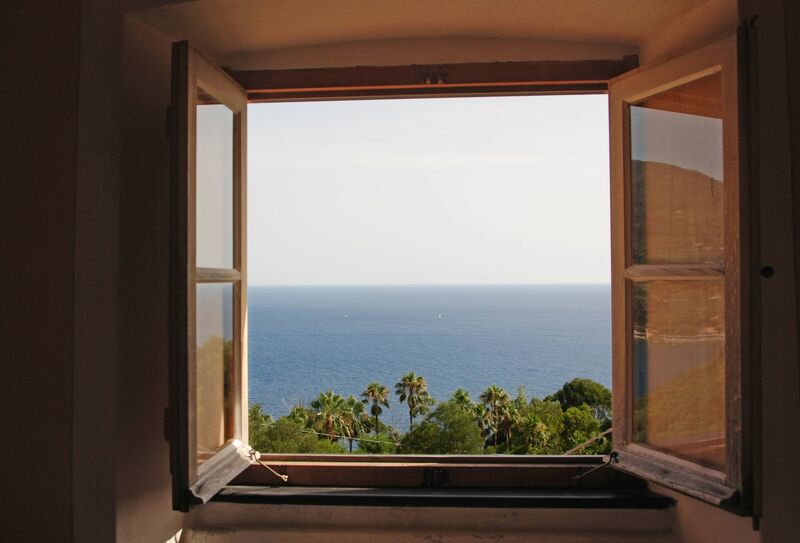 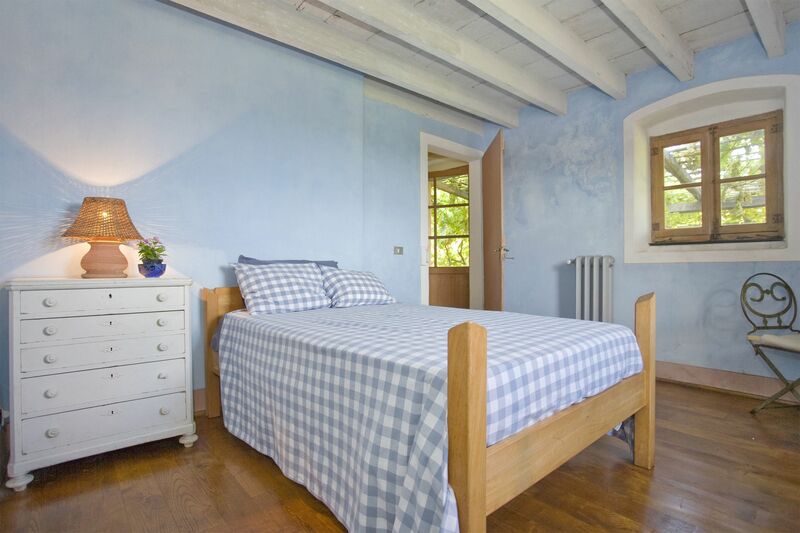 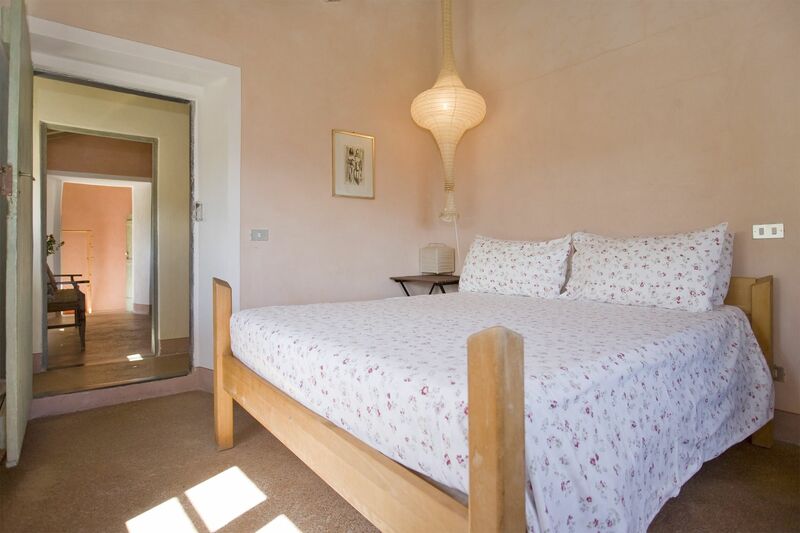 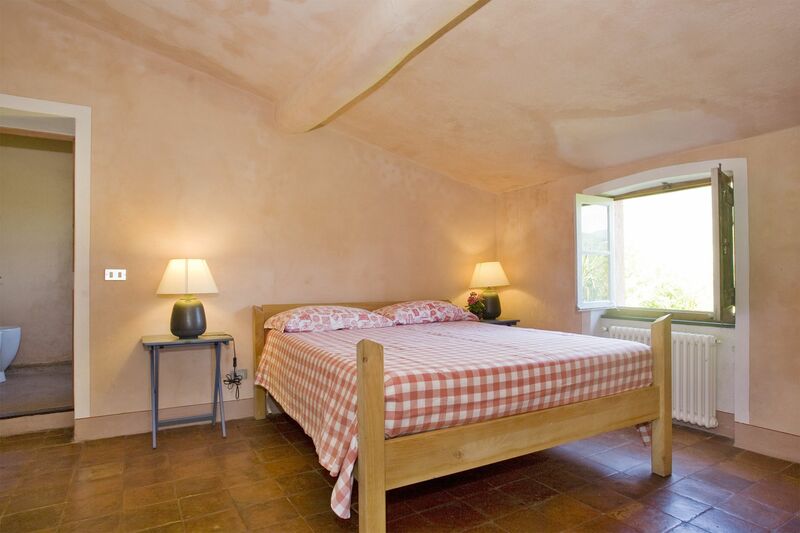 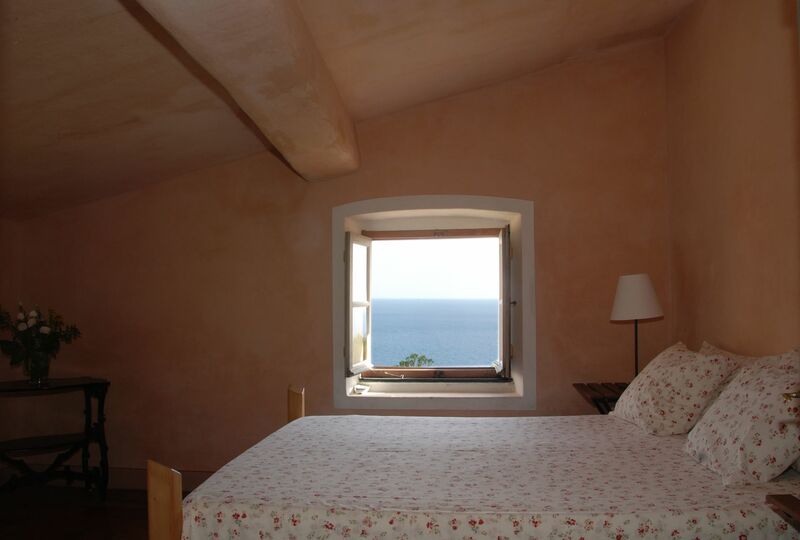 La regolina is a lovely farmhouse situated in a beautiful position with glorious views onto the Gulf of Levanto. 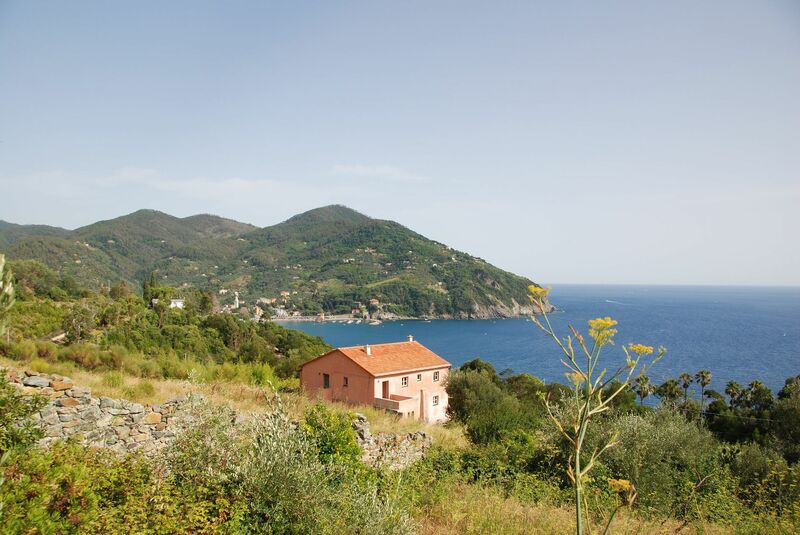 The area is a beautiful one and adjoins the “Cinque Terre”, well known for its wines and 5 small fishing villages (until recently only accessible by boat). 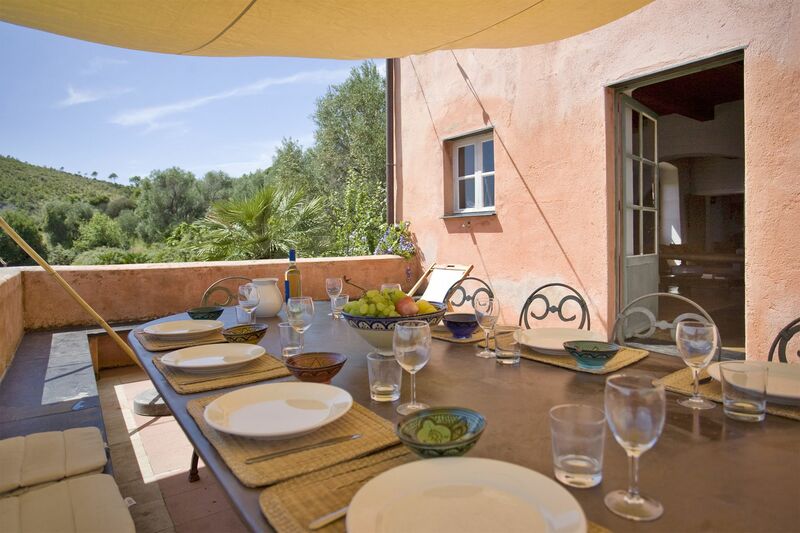 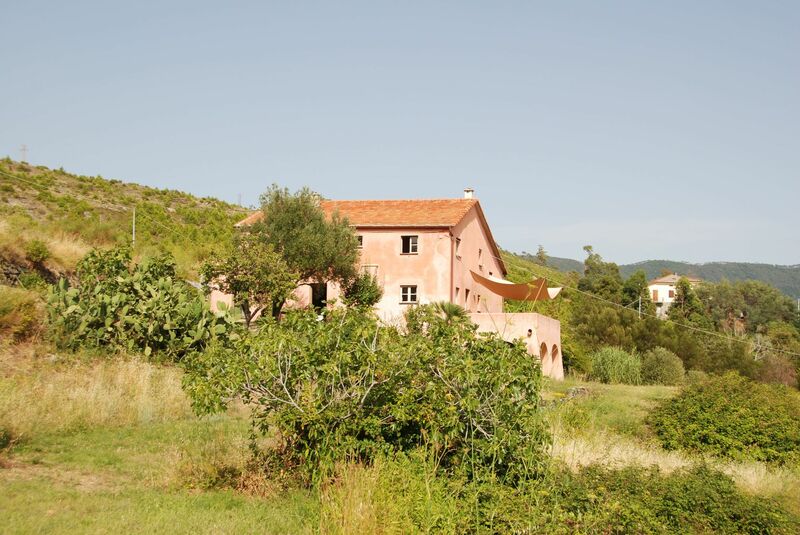 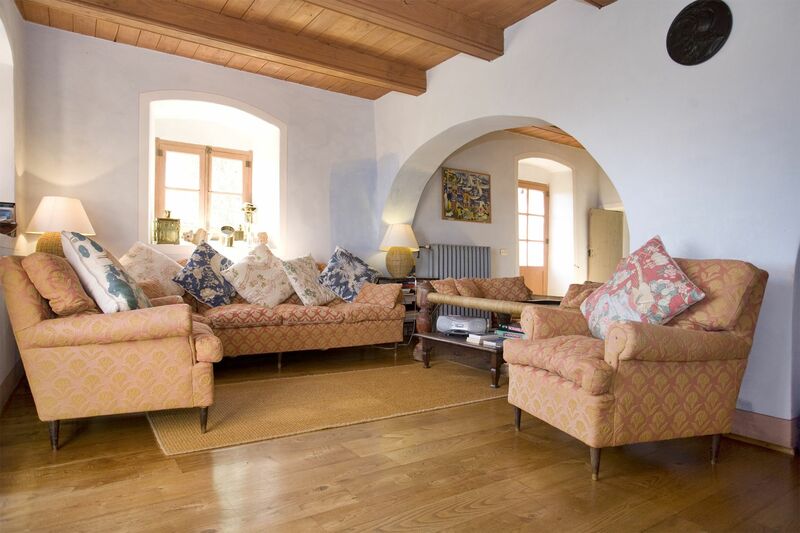 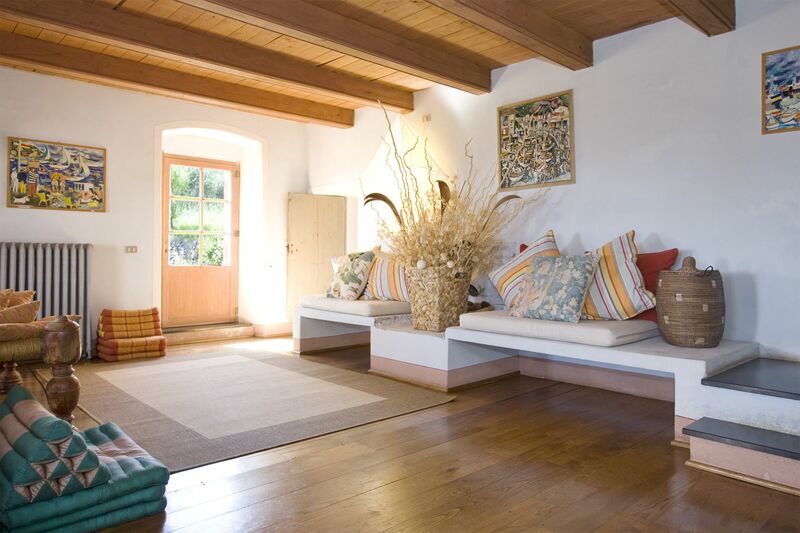 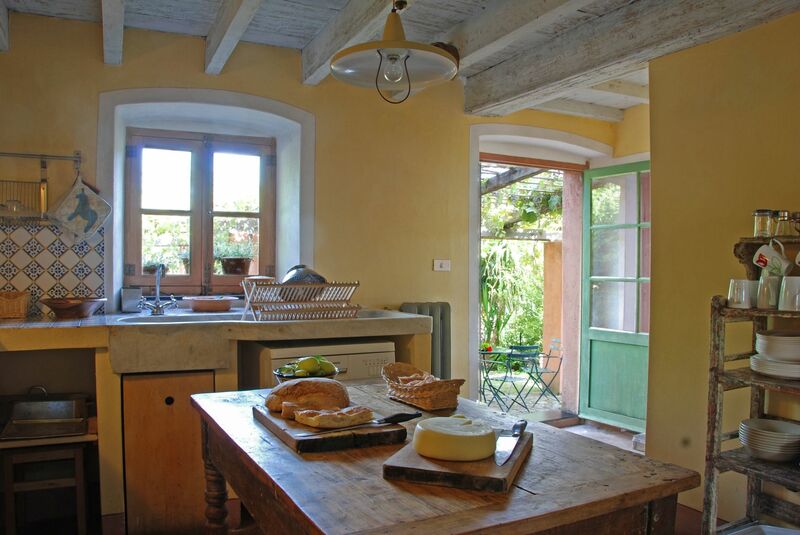 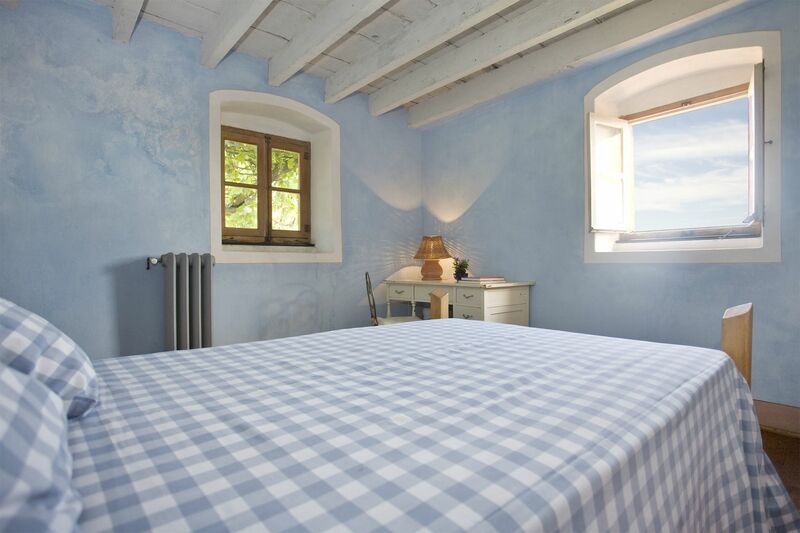 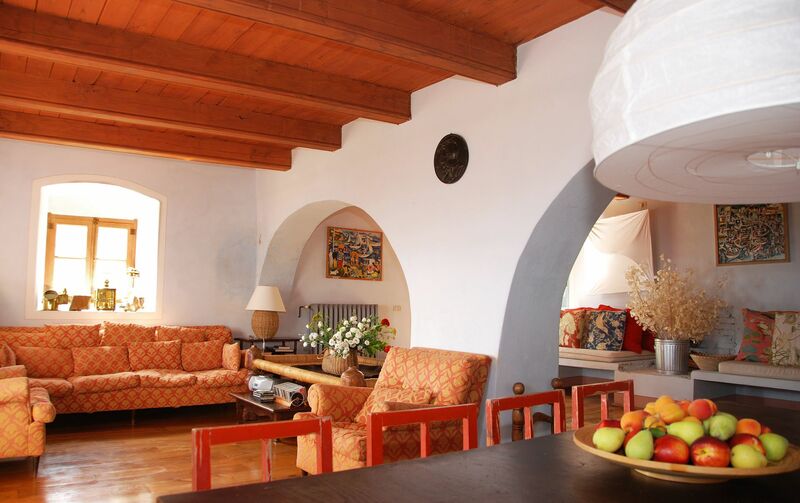 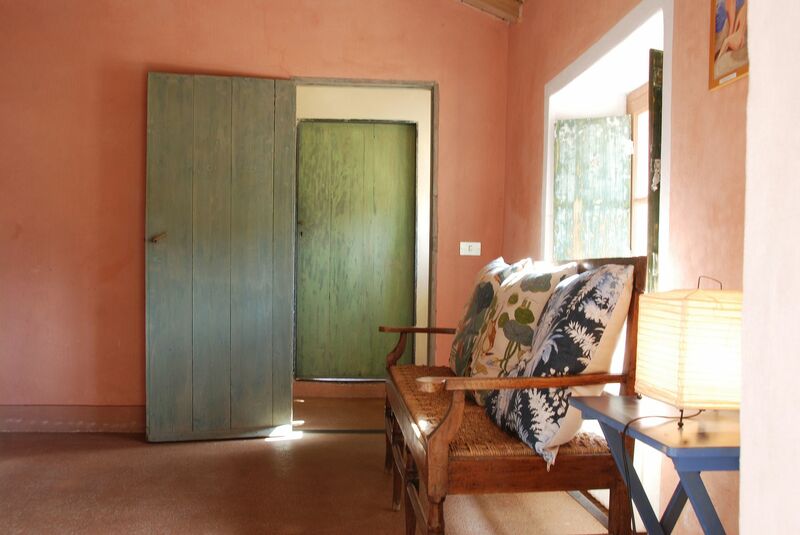 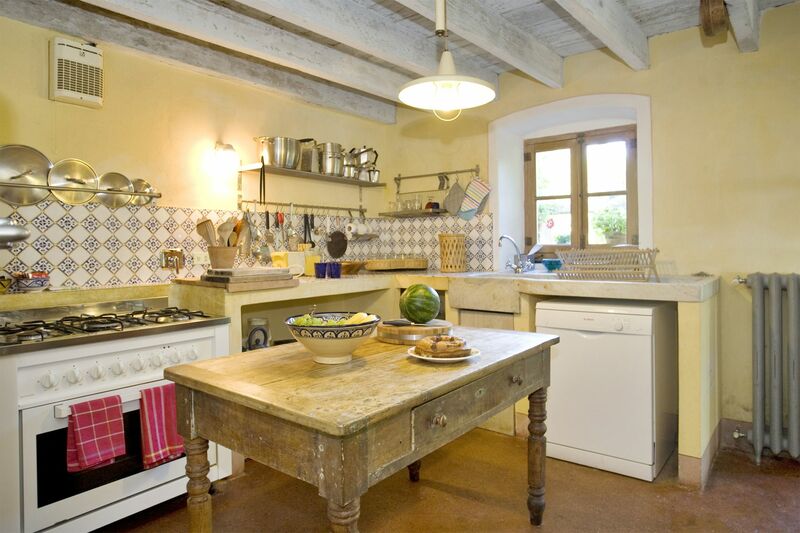 This peaceful farmhouse has been totally restored and furnished in a very attractive way by the owner, an architect, who has put all his efforts in respecting the character of the original farmhouse, yet equipping it with modern facilities. 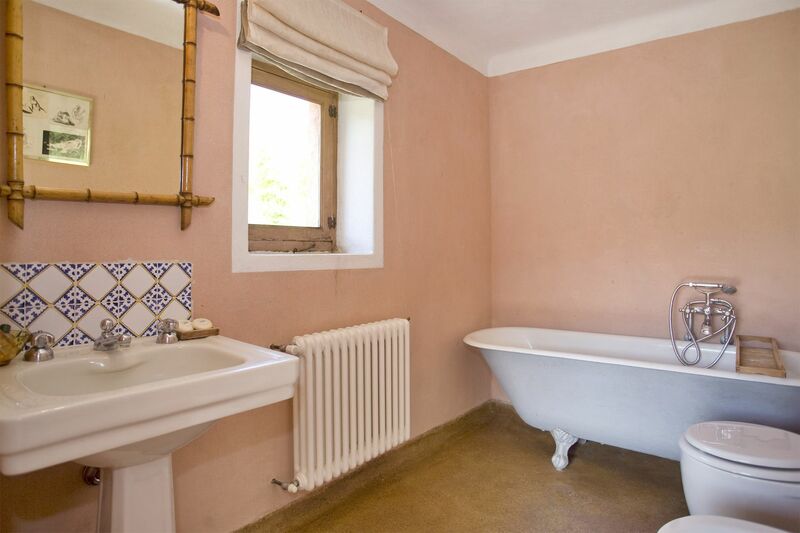 All bedrooms have their own bathroom. 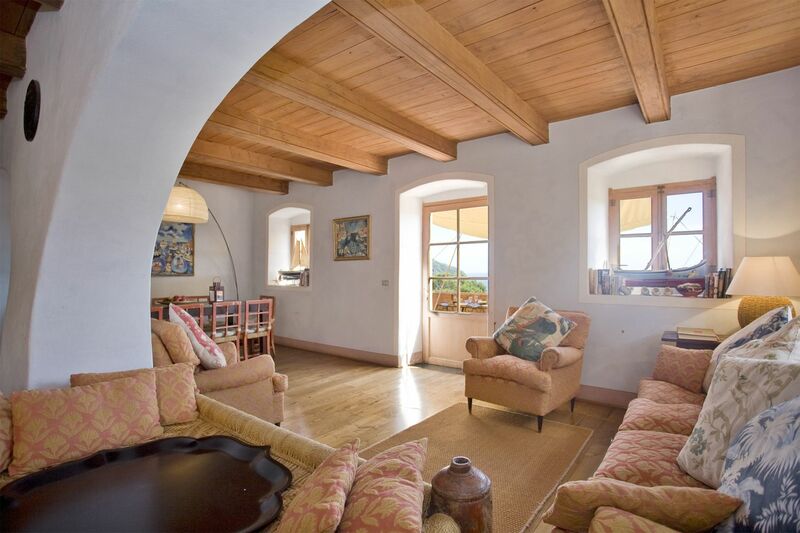 A particular feature of this house is the large sunny terrace, leading from the sitting room, furnished for eating outside while enjoying fantastic views over the sea. 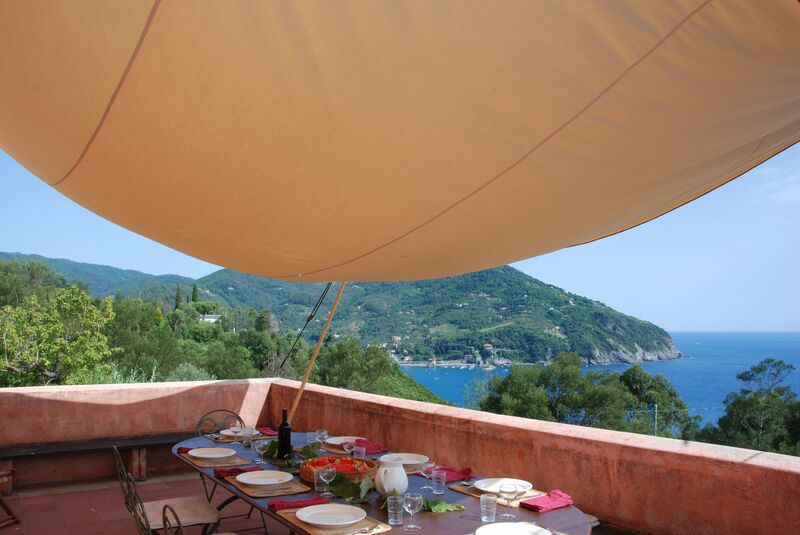 The sandy beach of Levanto is only 1 km away. 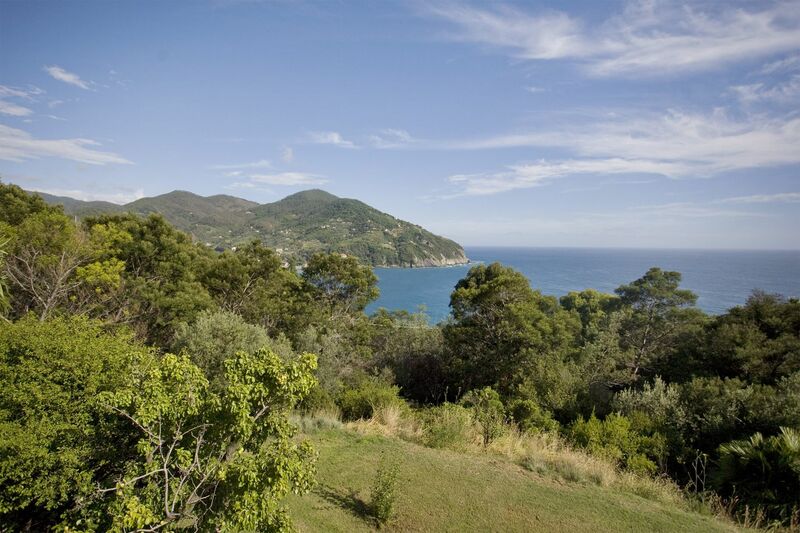 At the beach there is the possibility of hiring beach cabins and also of boat hire. 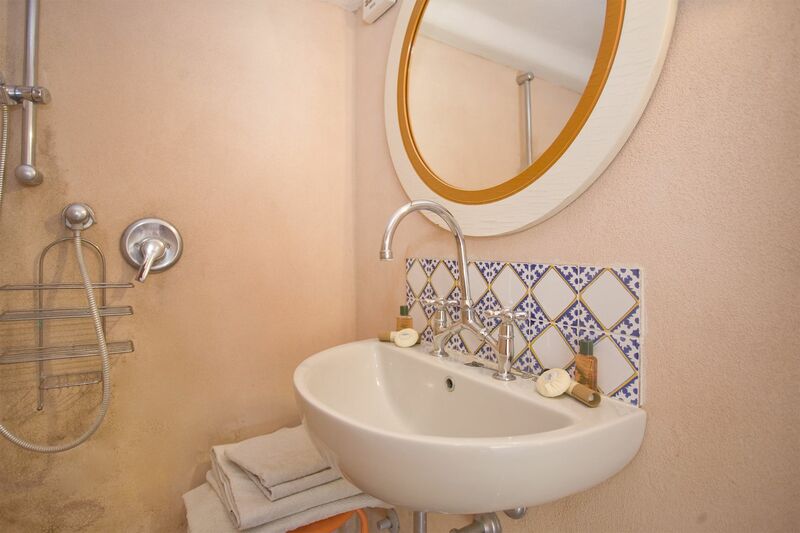 Cleaning service included 9 hours. 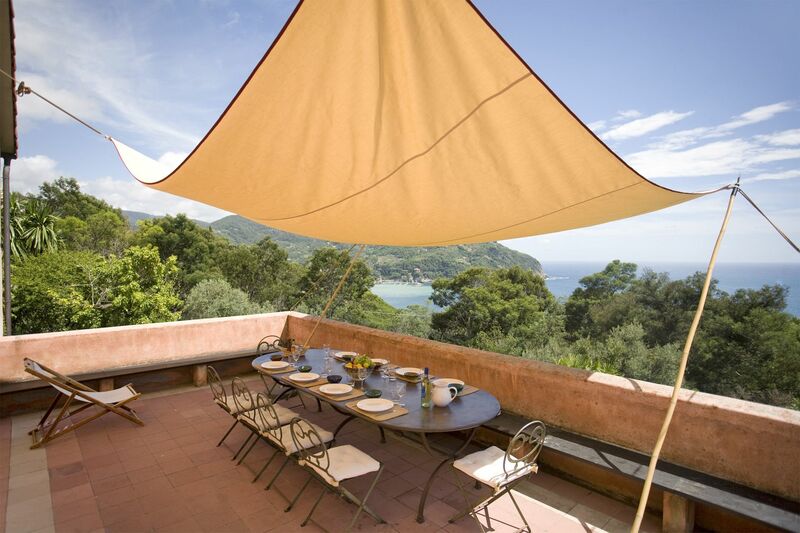 Large sitting/dining room opening onto a terrace furnished for al fresco meals with beautiful views over the Levanto Gulf; kitchen opening onto the garden; single bedroom with full size bed; bathroom (shower); laundry room. 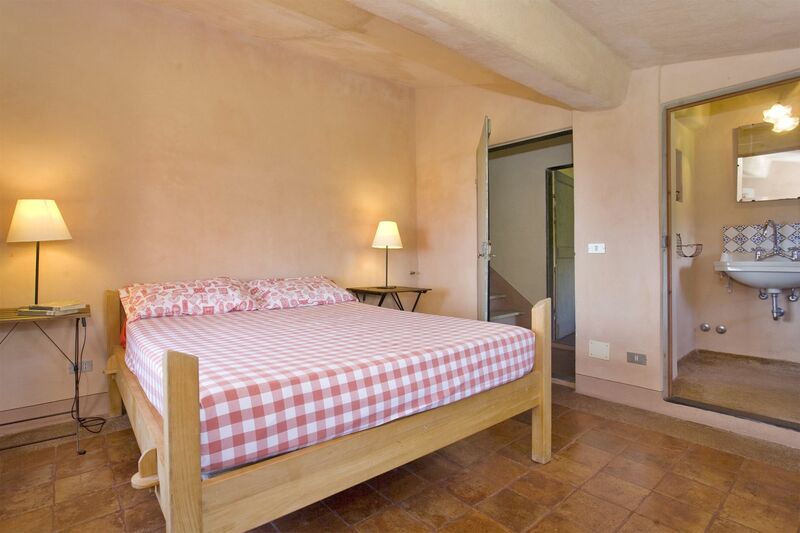 Master bedroom en-suite with bathroom (bathtub) , opening onto a small terrace; 4 double bedrooms all with bathroom en-suite (shower).